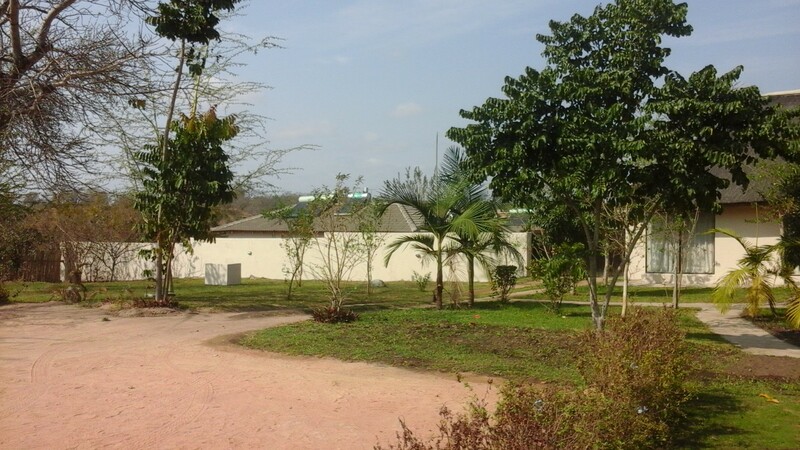 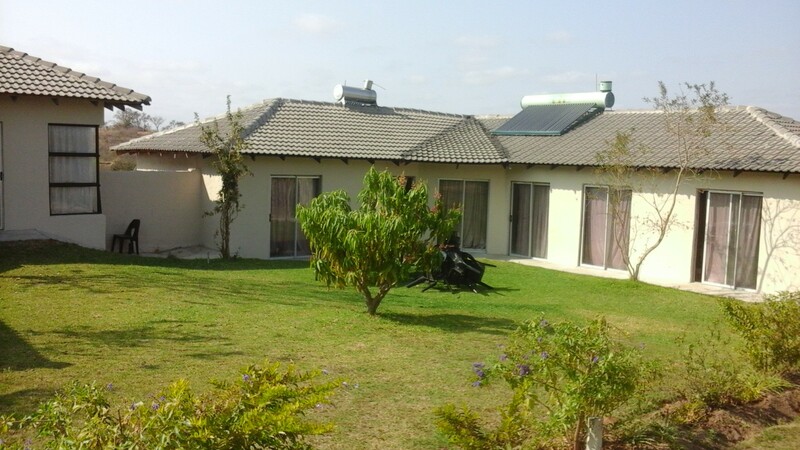 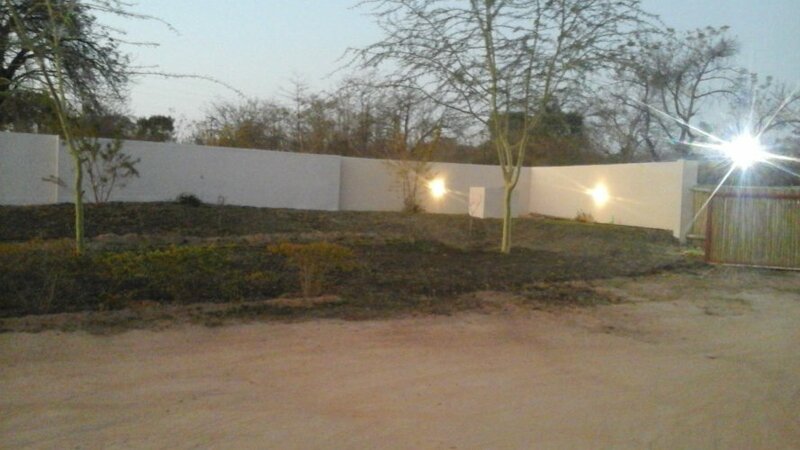 Machate Guesthouse offers eleven solar powered, en-suite guest rooms, with LED lighting. 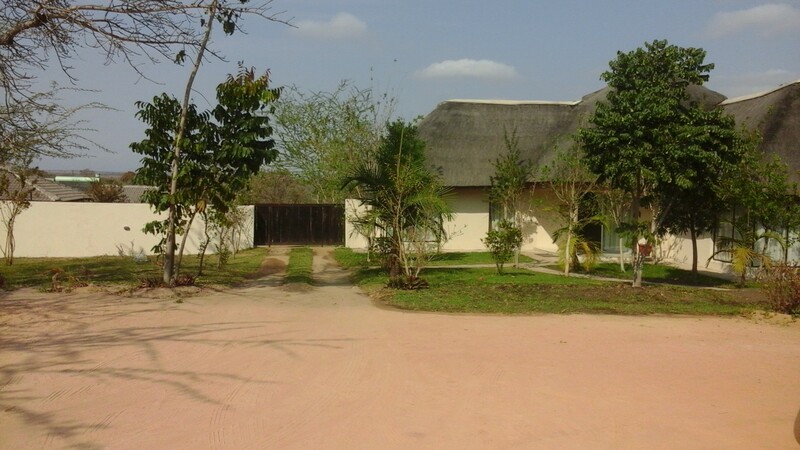 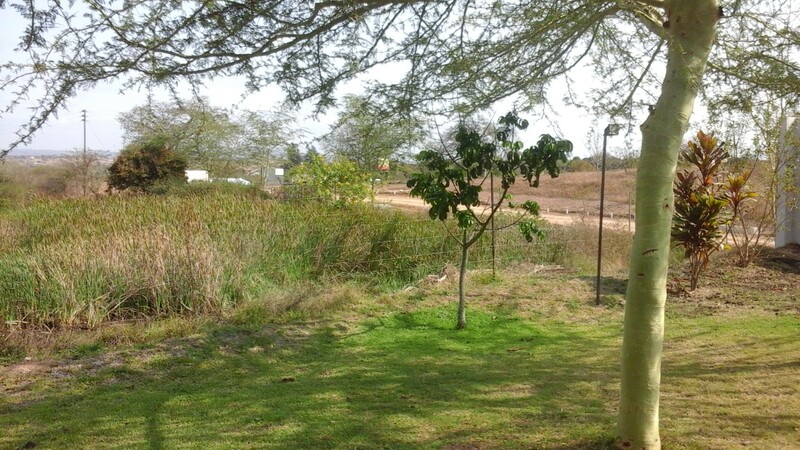 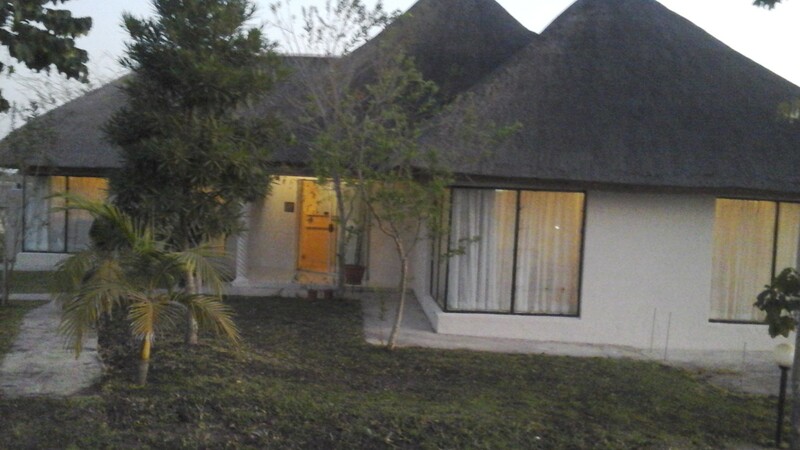 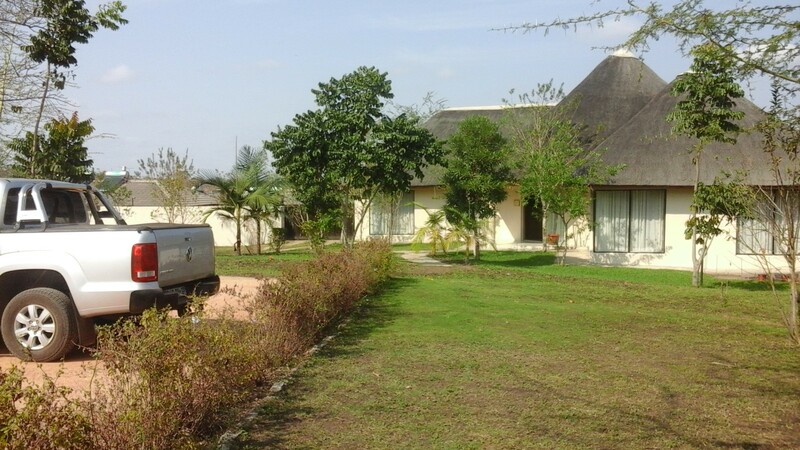 The guesthouse is a 3-star graded, located within 5 km to the Kruger National Park, at Mkhuhlu. 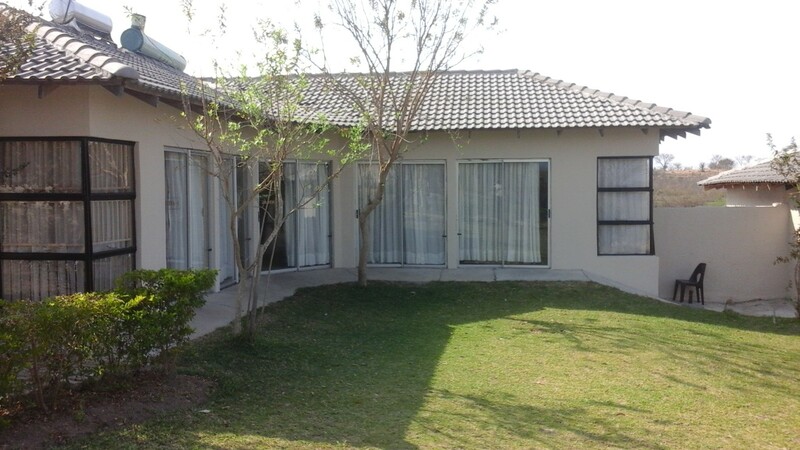 It is a secured facility in an indeginous natural setting providing free WI-FI, recreational or braai facilities, occassional cultural entertainment, parking and free sunday news paper. We offer breakfast to guests and other meals on request by a group of at least five guests.